REST IN PEACE: Shanniah James, seven months, who died from lung disease. THE final memory mother of two Alisha James has of her seven-month-old daughter, was cradling the infant in her arms on Thursday morning and then kissing her goodbye. The woman left her Pleasantville home to play a Play Whe mark at a nearby Lotto outlet. James, 39, said her baby girl Shanniah was later found dead on a bag of clothes next to the bed. Investigators believe the infant may have rolled off the bed and landed on top the bag of clothes in the bedroom. 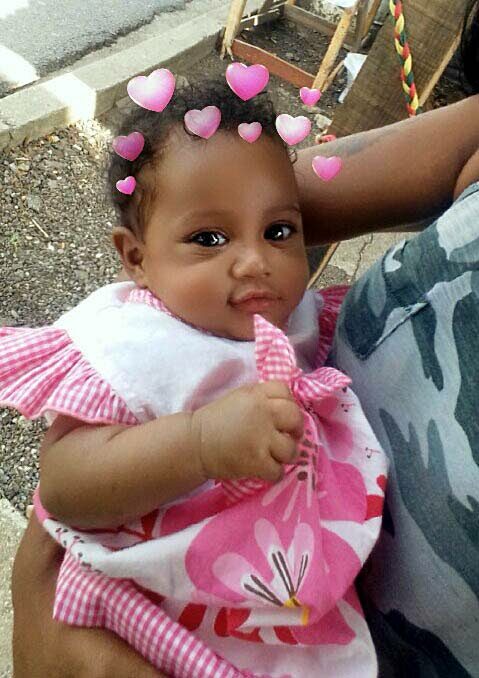 An autopsy done yesterday at the Forensic Science Centre in St James revealed baby Shanniah died from pulmonary vascular disease to the left lung which caused her right lung to collapse. Investigators have since classed her death as one of natural cause. 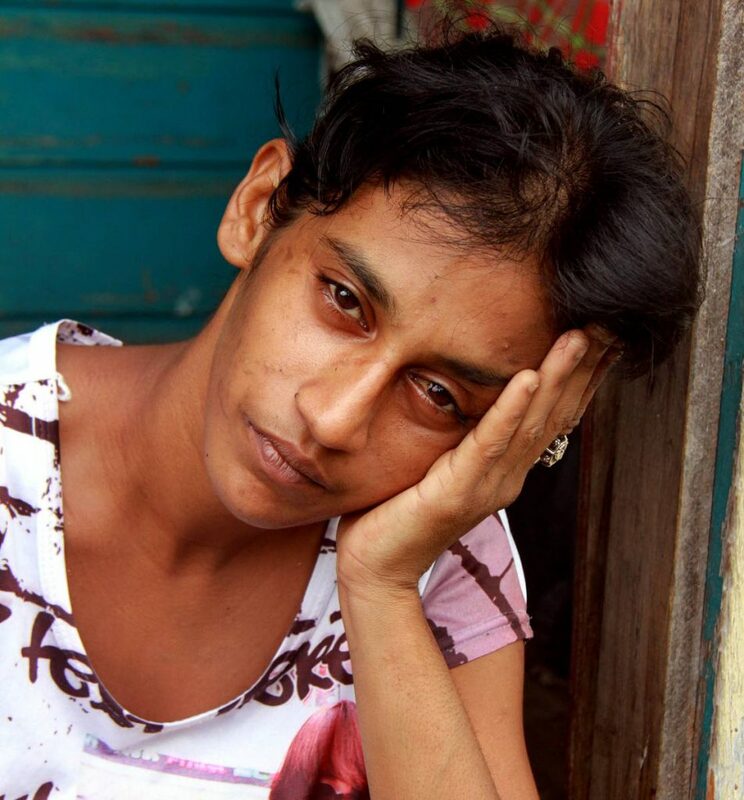 Police said that at about 10 am on Thursday, James left her Terrace Village home. She left Shanniah in the care of her father Reynold Brewster, 69. At about 10.40 am, she returned home after betting five dollars on the mark 11 (corbeau). “I came home happy. I had won the mark. I won $165 after betting $5. The money was to buy stuff outside my budget for Shanniah's needs. I came hope smiling. I asked my husband where is “Ma”. That is what we called her. James said her husband who was asleep awoke and looked in shock at the empty bed. “He said she was right next to him drinking a bottle of milk on the bed.” After the frantic parents searched the house they came up empty handed. They then went to the homes of neighbours asking if anyone had taken baby Shanniah. James returned home and decided to search a second time. She found the baby on top of a bag of clothes at the side of the bed. She was not breathing. Residents who heard James' screams, ran into the house. The baby was taken to the San Fernando General Hospital where she was pronounced dead on arrival. “I just wish I could have her back. The only thing I regret is going to play that mark. I should have stayed home with my baby. Who knows, maybe she would have still been alive today. Maybe she would not have died that morning. I would have been there with her at least,” James said as she wiped away tears. Reply to "Baby dead on bag of clothes"